Minimum quantity for "Bronnley Spiced Ginger Soap in a Bell Shaped Tin 80g" is 0. 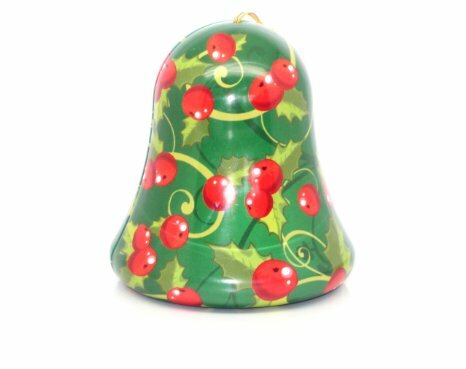 Maximum quantity for "Bronnley Spiced Ginger Soap in a Bell Shaped Tin 80g" is 0. Minimum quantity for "Garnier Ultimate Blends Marvellous Transformer Conditioner 400ml" is 0. Maximum quantity for "Garnier Ultimate Blends Marvellous Transformer Conditioner 400ml" is 0. The signature blend with Moroccan Argan Oil and North American Cranberry extracts, is crafted to give nourishment to coloured hair. Minimum quantity for "Garnier Ultimate Blends Colour Illuminator Conditioner 400ml" is 0. 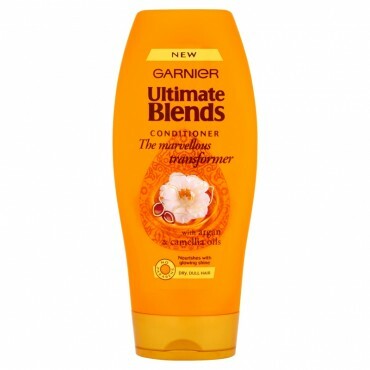 Maximum quantity for "Garnier Ultimate Blends Colour Illuminator Conditioner 400ml" is 0. The signature blend with Moroccan Argan Oil and North American Cranberry extracts, leaves hair clean and feeling full of vitality. 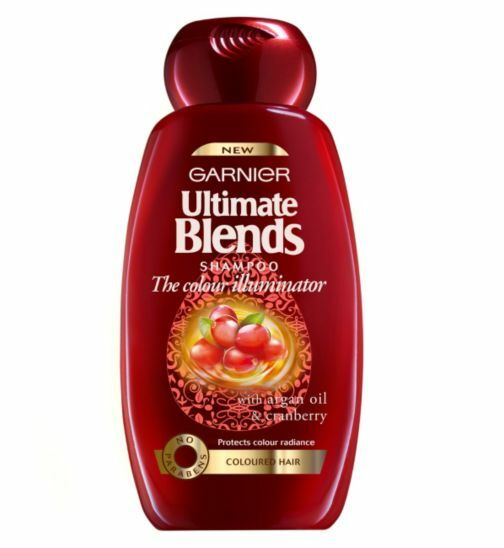 Minimum quantity for "Garnier Ultimate Blends Colour Illuminator Shampoo 400ml" is 0. 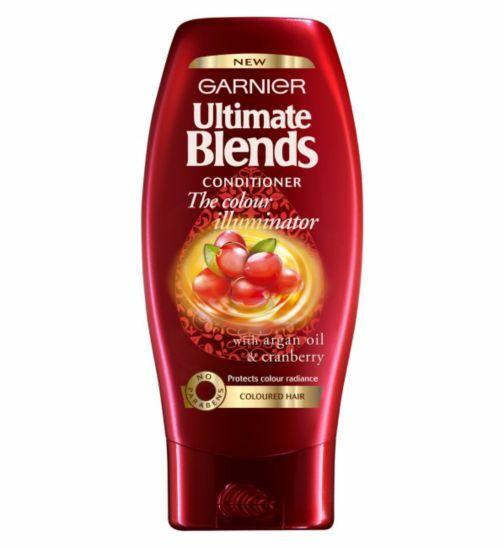 Maximum quantity for "Garnier Ultimate Blends Colour Illuminator Shampoo 400ml" is 0. 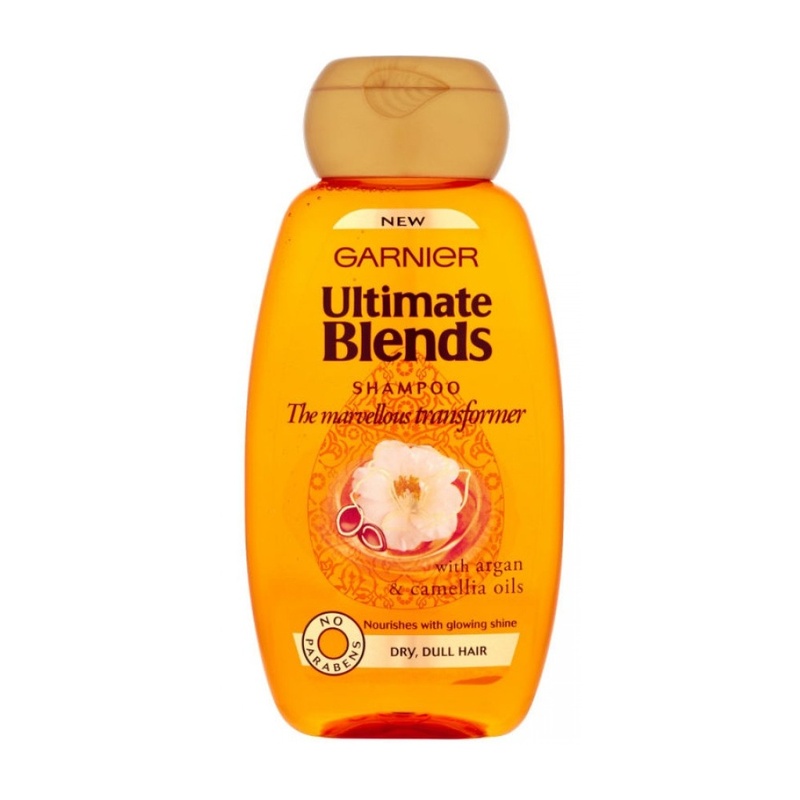 Minimum quantity for "Garnier Ultimate Blends Marvellous Transformer Shampoo 400ml" is 0. Maximum quantity for "Garnier Ultimate Blends Marvellous Transformer Shampoo 400ml" is 0. Minimum quantity for "Garnier Fresh Essentials 24 hr Hydrating Day Cream 50ml" is 0. 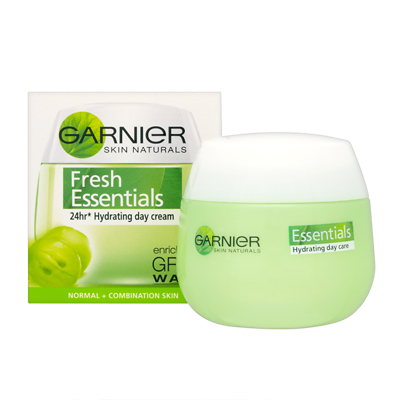 Maximum quantity for "Garnier Fresh Essentials 24 hr Hydrating Day Cream 50ml" is 0. 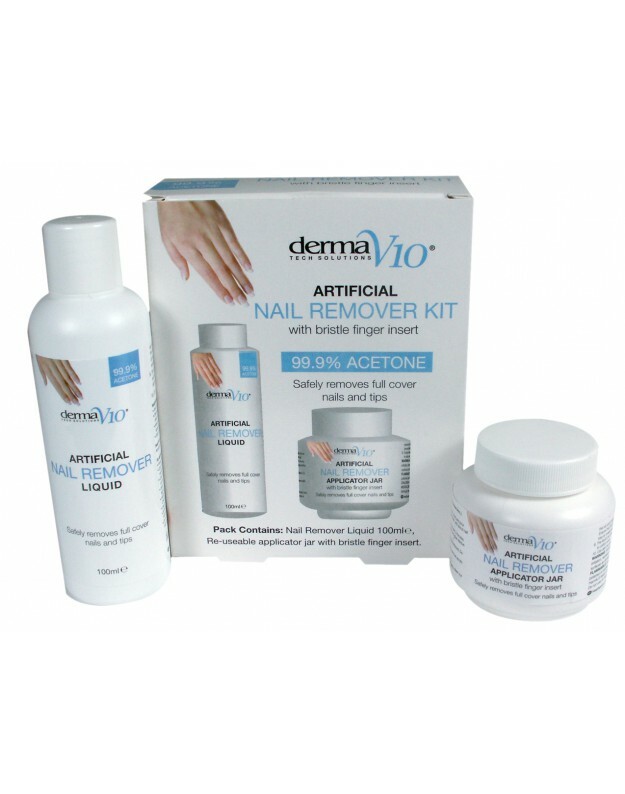 Minimum quantity for "Derma V10 Artificial Nail Remover Kit" is 0. Maximum quantity for "Derma V10 Artificial Nail Remover Kit" is 0. 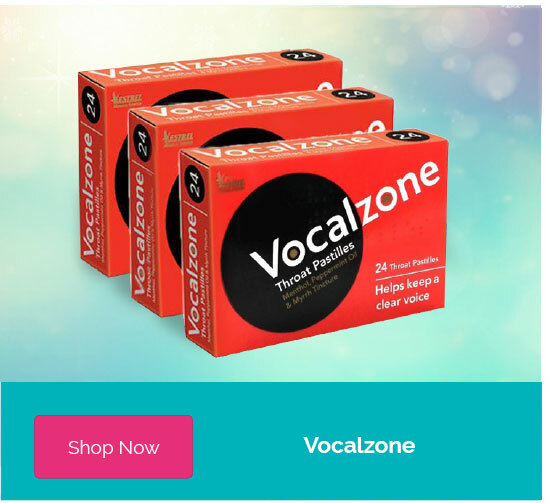 Contains Pro-Vitamin B5 to Strengthen & Nourish. Minimum quantity for "gh great hair Conditioner - 500ml" is 0. 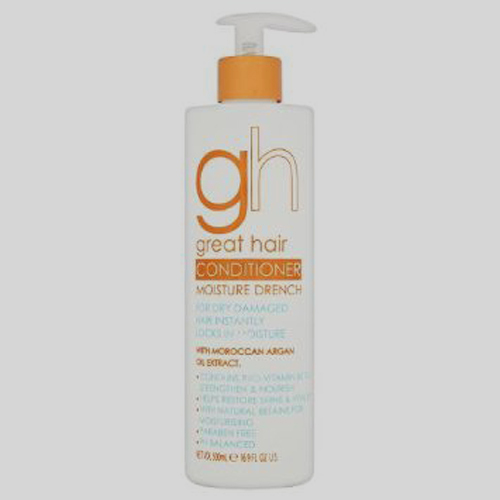 Maximum quantity for "gh great hair Conditioner - 500ml" is 0. 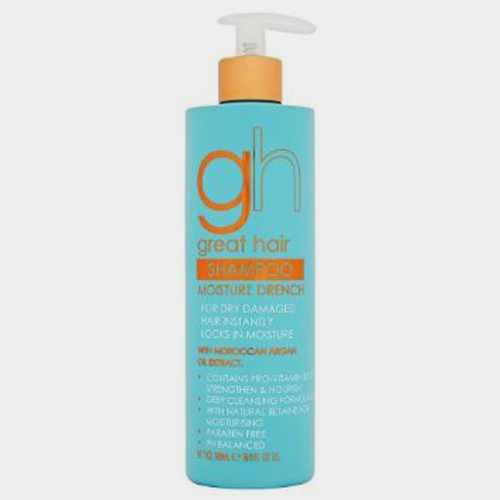 Minimum quantity for "gh great hair Shampoo - 500ml" is 0. Maximum quantity for "gh great hair Shampoo - 500ml" is 0. 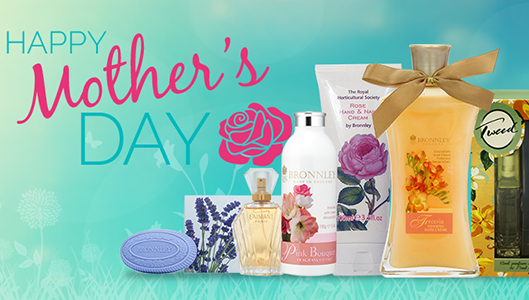 Minimum quantity for "Roger & Gallet Citron Fresh Energising Shower Gel - 200ml" is 0. 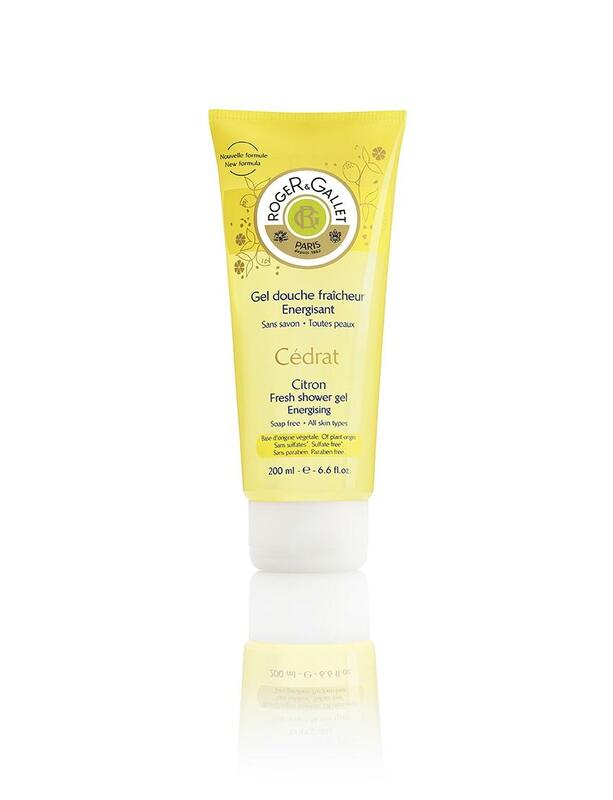 Maximum quantity for "Roger & Gallet Citron Fresh Energising Shower Gel - 200ml" is 0. 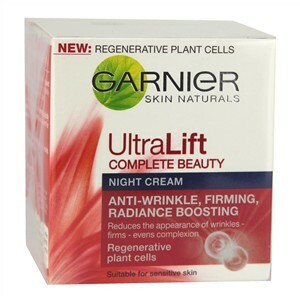 Minimum quantity for "Garnier UltraLift Anti-Wrinkle Firming Night Cream 50ml" is 0. Maximum quantity for "Garnier UltraLift Anti-Wrinkle Firming Night Cream 50ml" is 0. 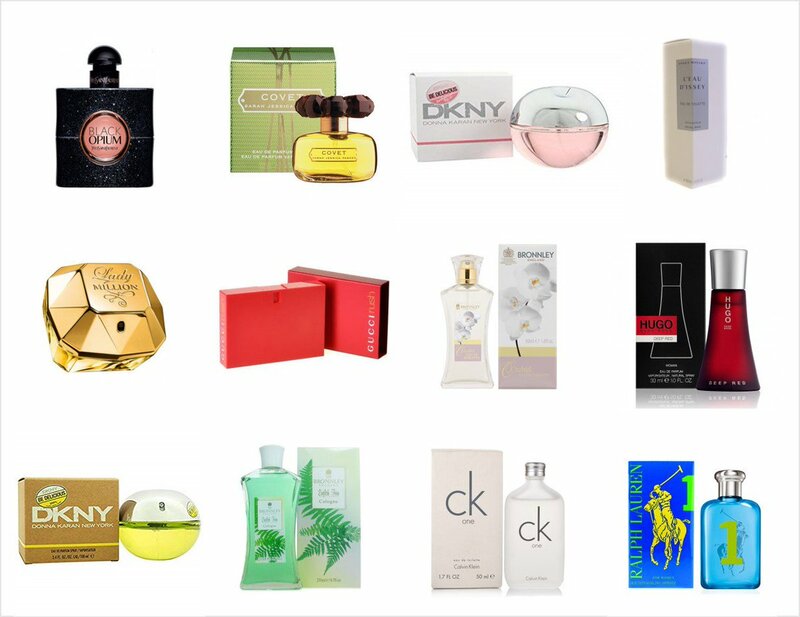 Minimum quantity for "Beckham Signature Story EDT - 30ml" is 0. Maximum quantity for "Beckham Signature Story EDT - 30ml" is 0.